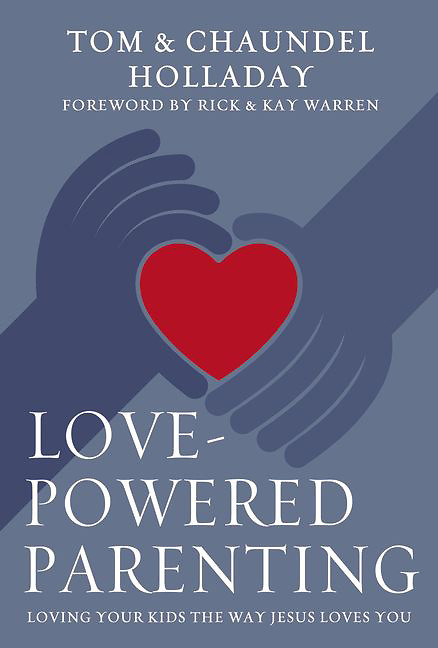 Love-Powered Parenting is written out of a love for parenting and a deep desire to encourage parents. Yes, there are experiences in parenting that can cause deep hurt. Yes, there are realities in parenting that certainly will cause you to feel inept. Yet at the core of it all there is a deep gratefulness for the gift that God gives in the opportunity to love a child. This book is a biblical guide to parenting. And by 'biblical guide' we mean these pages are intended to take you on a journey through what the truth of God's Word has to say about parenting. The main goal is not to uncover psychological truths about your child---there are many good resources on psychological theory; nor does it include practical tips for everyday circumstances such as how to get your kids to eat their green beans. Here, we will explore the simple and profound principles of God's Word to distinguish psychological truth from error, educational reality from untested theory, and we'll be looking at these tips within the broader context of God's principles for parenting.